Adult tickets: $50. Each ticket includes one bookplate-signed hardcover copy of Every Day Is Extra (a $35 value). Books will be distributed to ticket holders at the venue on the night of the event. Student tickets (with valid student ID): $25. Book not included. Tickets are General Admission. Event includes author presentation and Q&A. 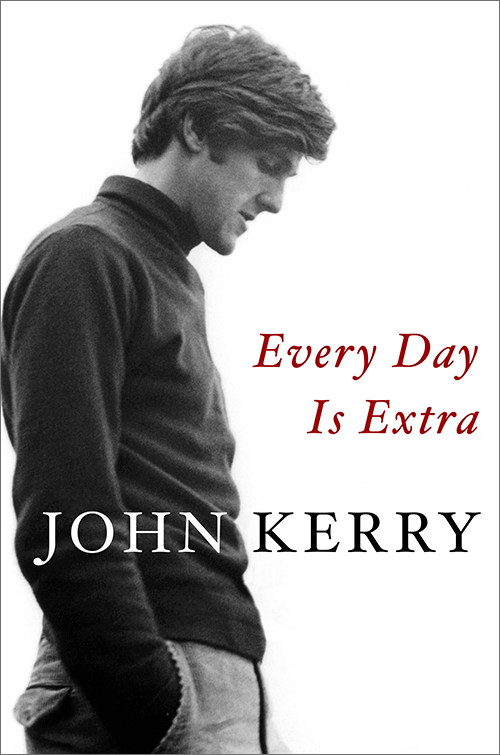 A Yale graduate, John Kerry enlisted in the U.S. Navy in 1966, and served in Vietnam. He returned home highly decorated but disillusioned, and testified powerfully before Congress as a young veteran opposed to the war. 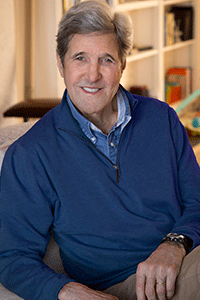 Kerry served as a prosecutor in Massachusetts, then as lieutenant governor, and was elected to the Senate in 1984, eventually serving five terms. In 2004, he was the Democratic presidential nominee and came within one state—Ohio—of winning. Kerry returned to the Senate, chaired the important Foreign Relations Committee, and succeeded Hillary Clinton as Secretary of State in 2013. In that position he tried to find peace in the Middle East; dealt with the Syrian civil war while combatting ISIS; and negotiated the Iran nuclear deal and the Paris climate agreement. 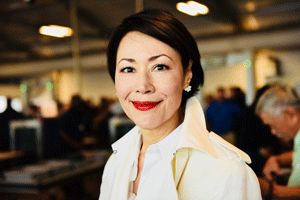 Award-winning journalist and photojournalist Ann Curry is the executive producer and reporter for the PBS documentary series, We’ll Meet Again, and a featured writer for National Geographic magazine. A former NBC News Network anchor and international correspondent, she has reported on conflicts in Syria, Afghanistan, Iraq, Somalia, Darfur, Congo, the Central African Republic, Serbia, Lebanon, and Israel; on nuclear tensions from North Korea and Iran and on numerous humanitarian disasters, including the tsunamis in Southeast Asia and Japan, and the massive 2010 earthquake in Haiti, where her appeal via Twitter (@AnnCurry) is credited for helping to speed the arrival of humanitarian planes. She has contributed groundbreaking journalism on climate change, documenting glacial melt in the Arctic, the Antarctic, and on Mount Kilimanjaro, as well as the deepening drought in the American West. Ann is also known for her focused reporting from inside Iran, giving voice to its women, human rights activists and young people, including Green Revolution activists. She also first broke the news of Iran’s interest in negotiating a nuclear agreement with the outside world. Ann has won seven national news Emmys and numerous Edward R. Murrow Awards, Gracie Allen Awards, and National Headliner Awards. She has received NAACP’s Excellence in Reporting award, a Matrix from Women in Communications, and humanitarian awards from Refugees International, Americares, Save the Children, and the Simon Wiesenthal Center, which awarded her a Medal of Valor for her dedication to reporting about genocide.